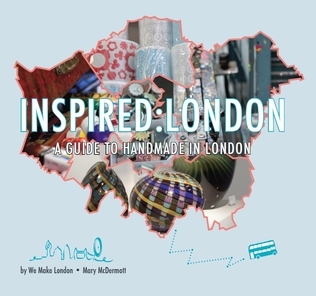 We are so excited & proud to be a part of this great guide to British talent in London, revealing to you where to buy the best locally made handmade products ensuring you can purchase top quality items & in turn help to support the ethos of British talent & design. The hair can be washed with shampoos which are specially formulated for removing keranique reviews sebum and dandruff. The scalp has to be clean in order for the follicles to remain clear of sebum and dirt. The sebaceous glands can also be controlled such that there is no over production of sebum.